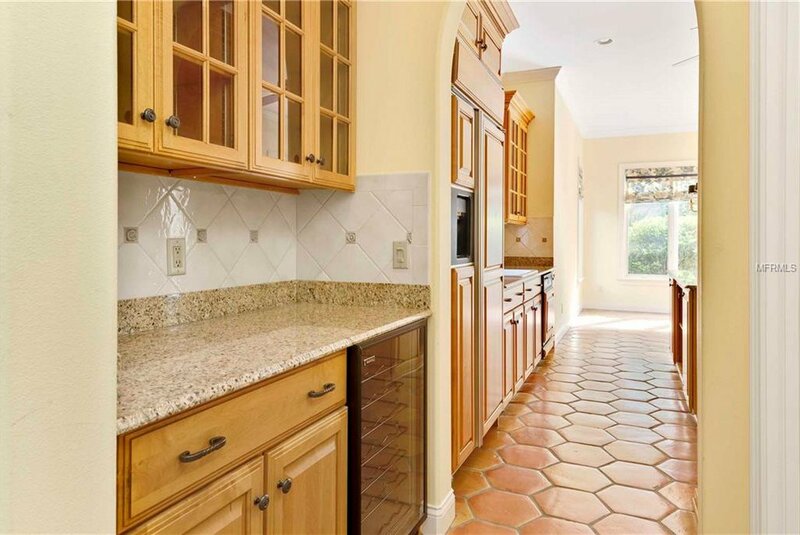 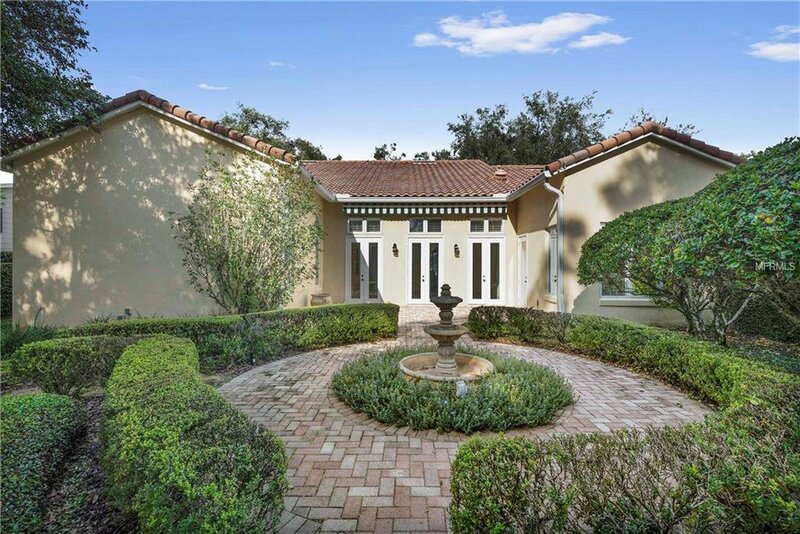 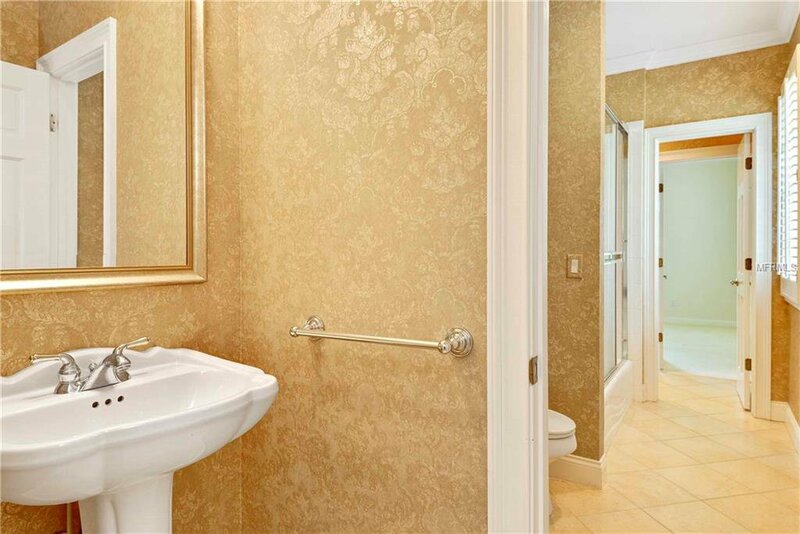 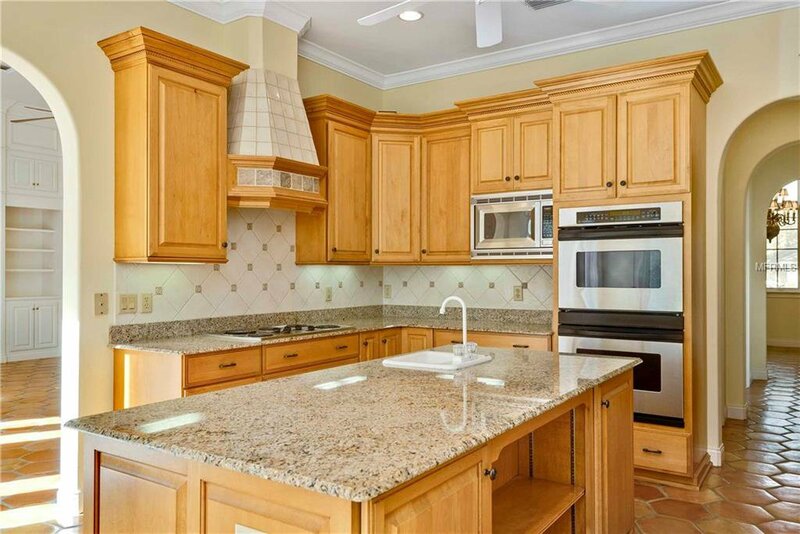 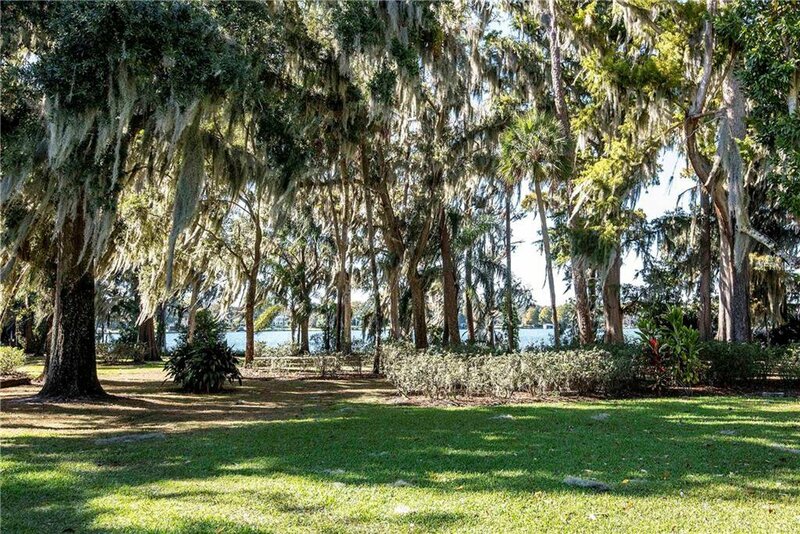 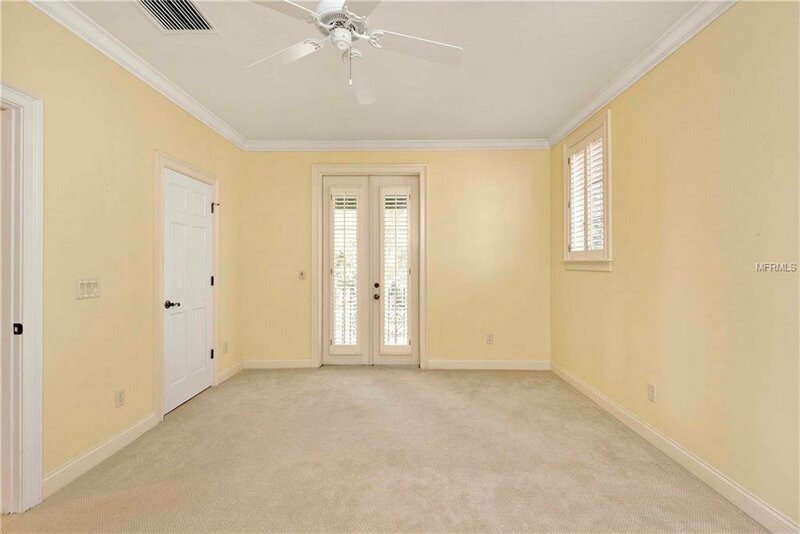 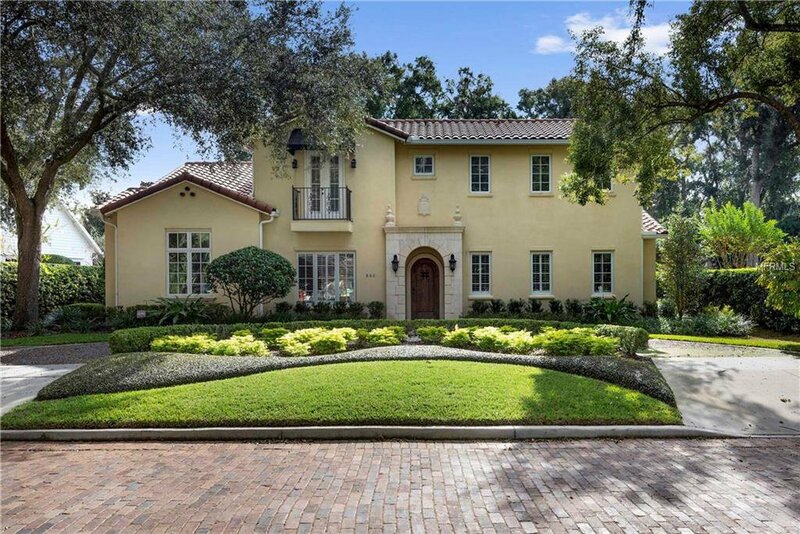 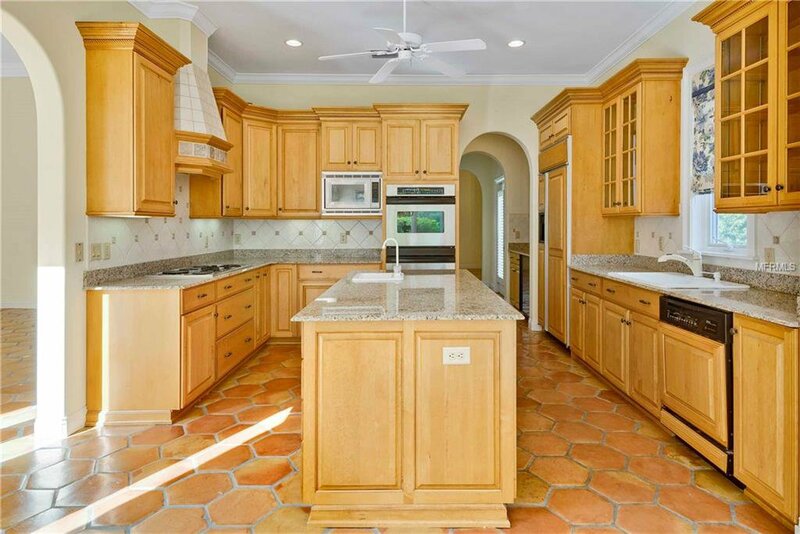 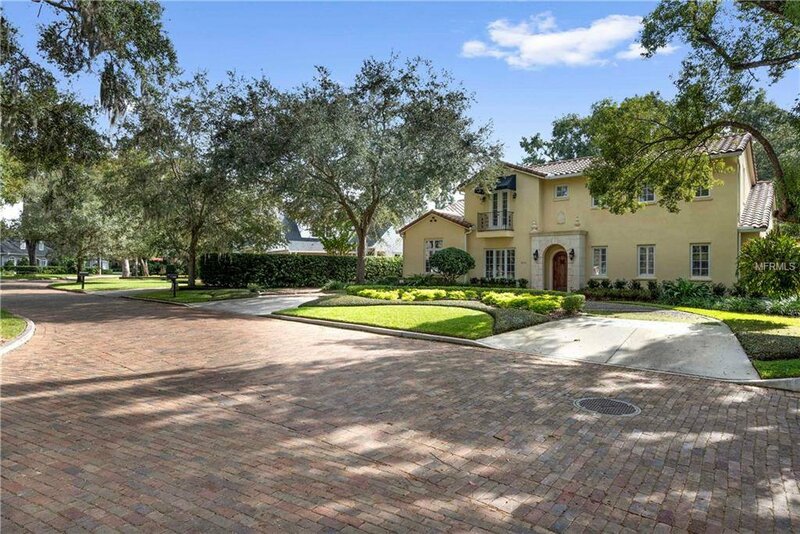 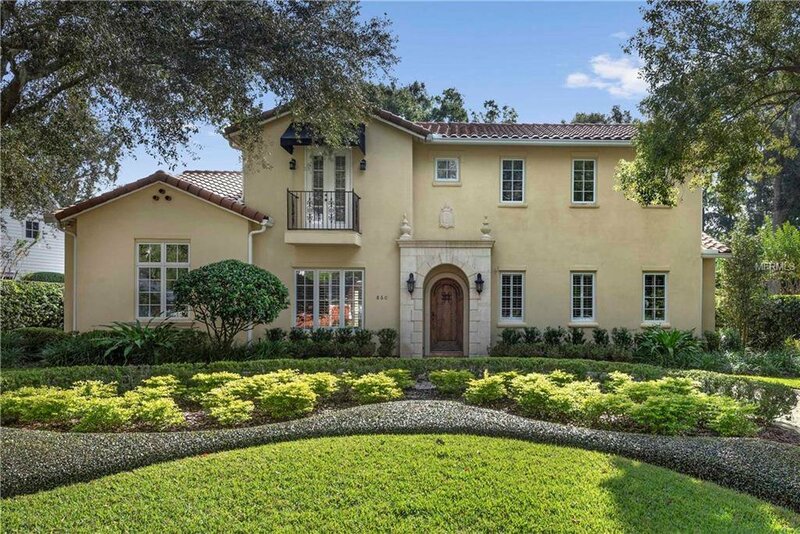 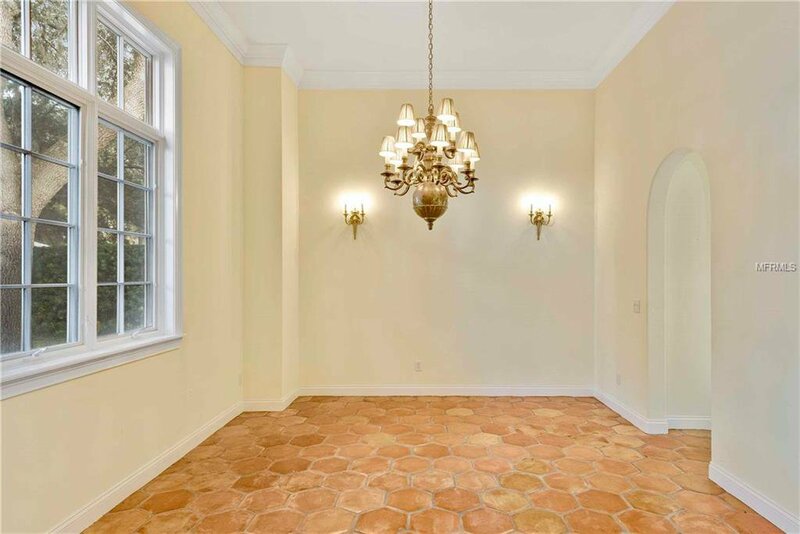 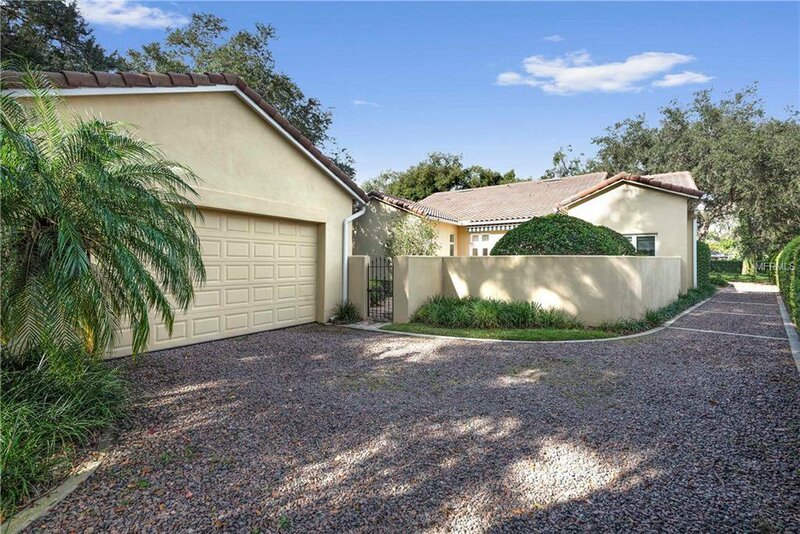 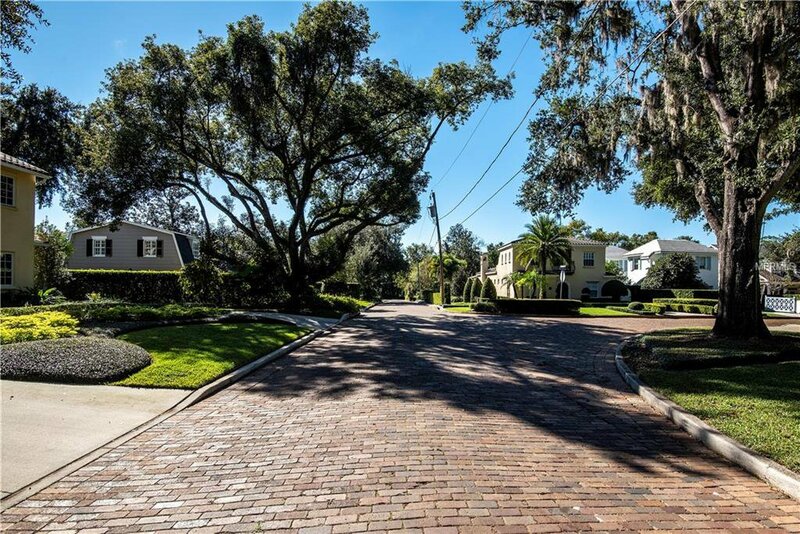 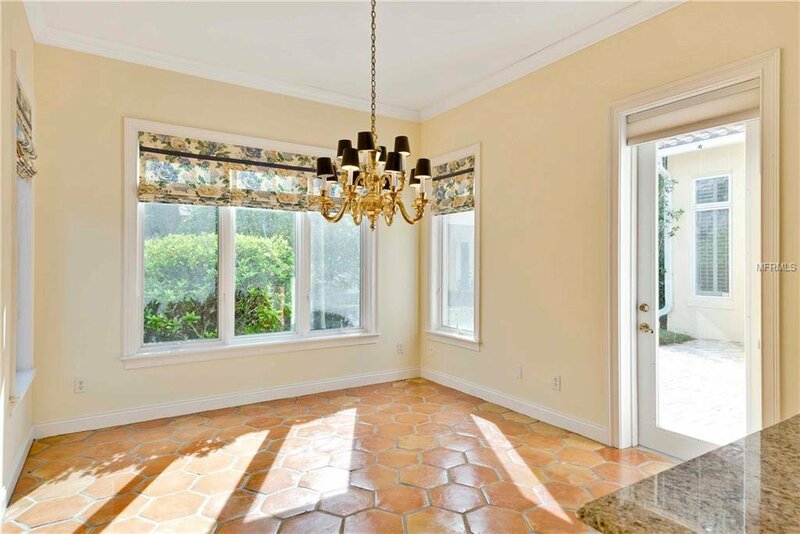 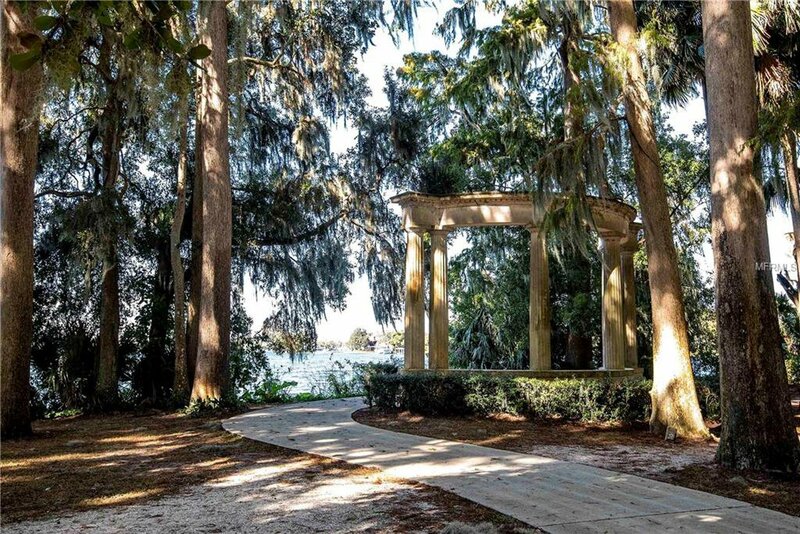 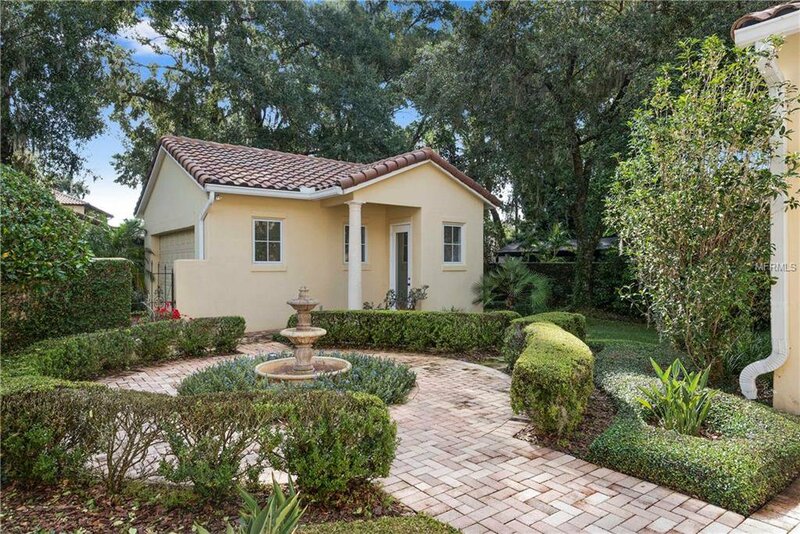 Beautiful four bedroom, three bath home in one of Winter Park's most desirable neighborhoods. 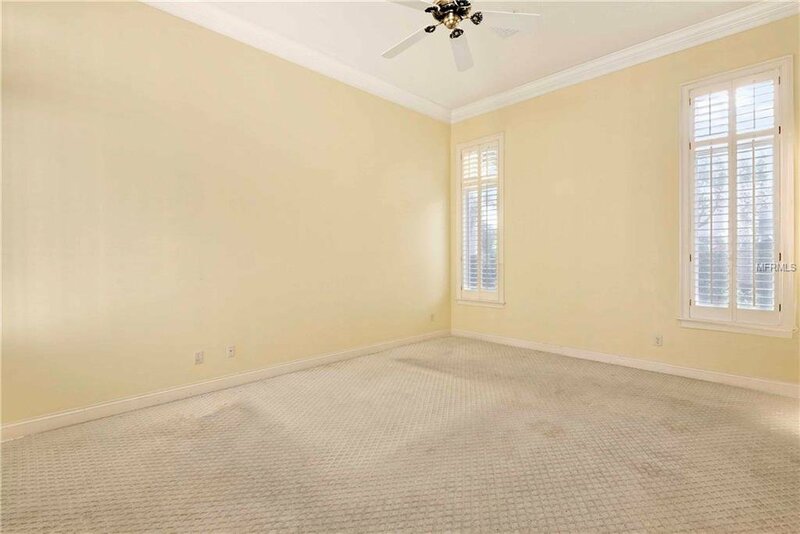 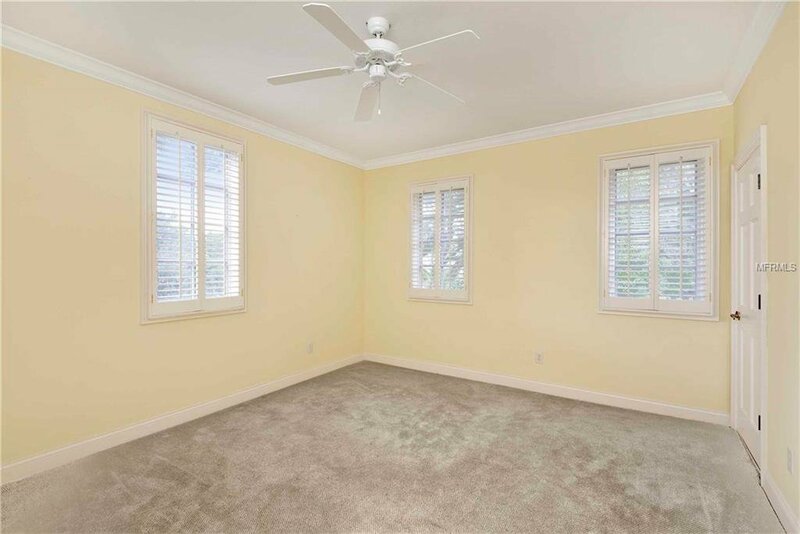 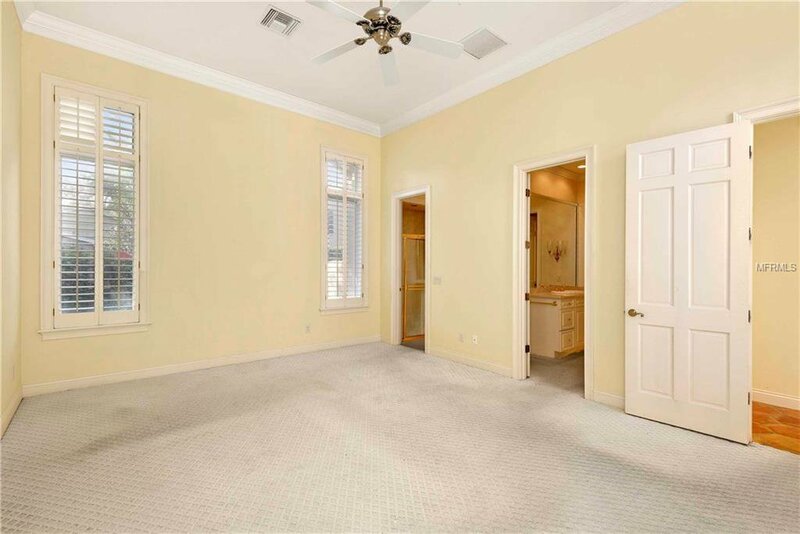 Located just a short walk to Park Avenue, this home sits on a quiet, tree lined brick street and offers a large, open layout with a downstairs master suite, formal living and dining areas, a great room with high ceilings, and much more. 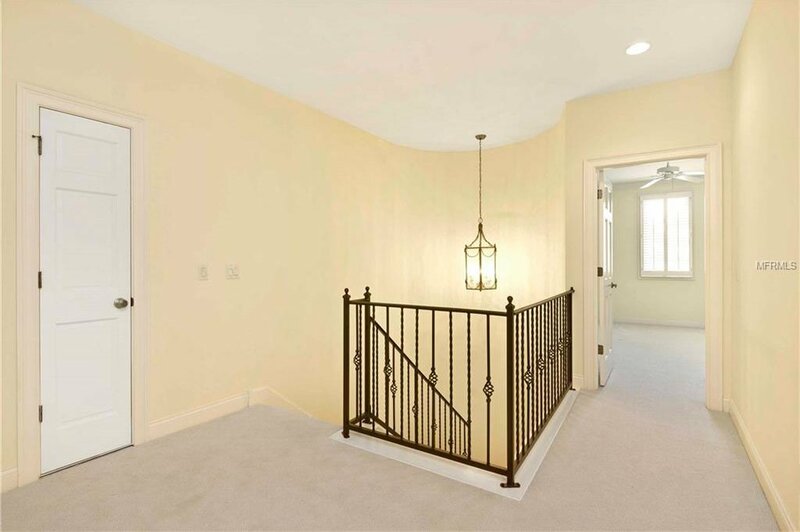 Enter the home through the foyer entry and to the right you’ll find a full bath and home office (or 4th bedroom). 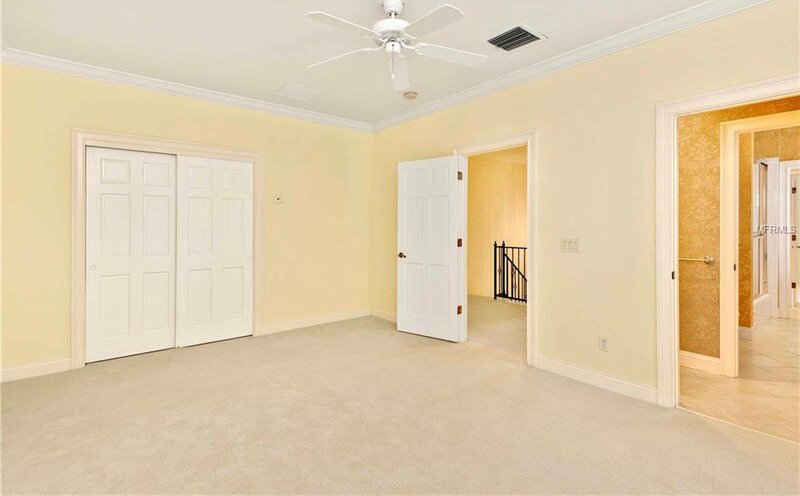 To the left of the foyer is the living and dining room, with a butler’s pantry that leads to the kitchen. 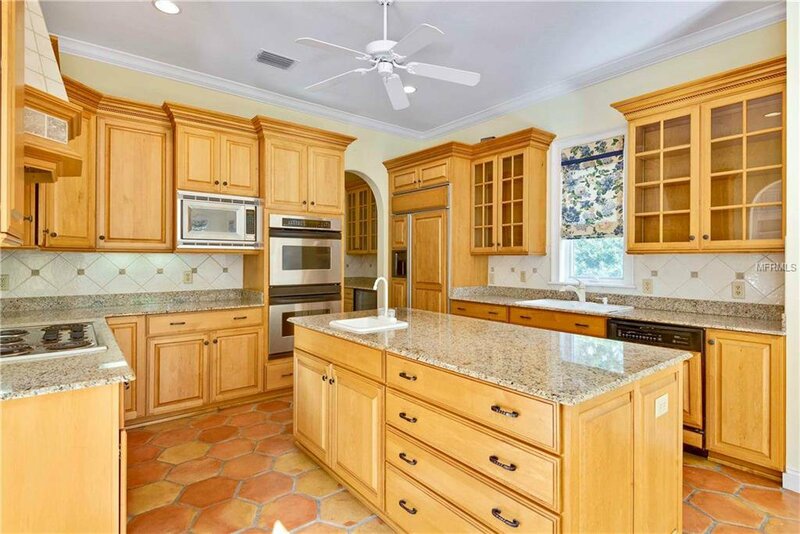 The kitchen is very spacious and offers built-in double ovens, island with vegetable sink, walk-in pantry, and a charming breakfast nook that overlooks the courtyard. 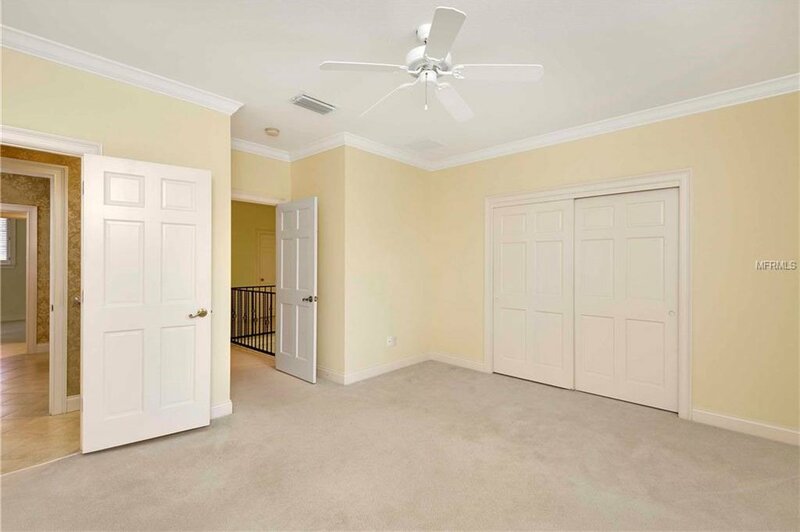 Off the family/great room is the master bedroom with his and her walk-in closets, a dressing room, and master bath with double sinks and a spa tub. 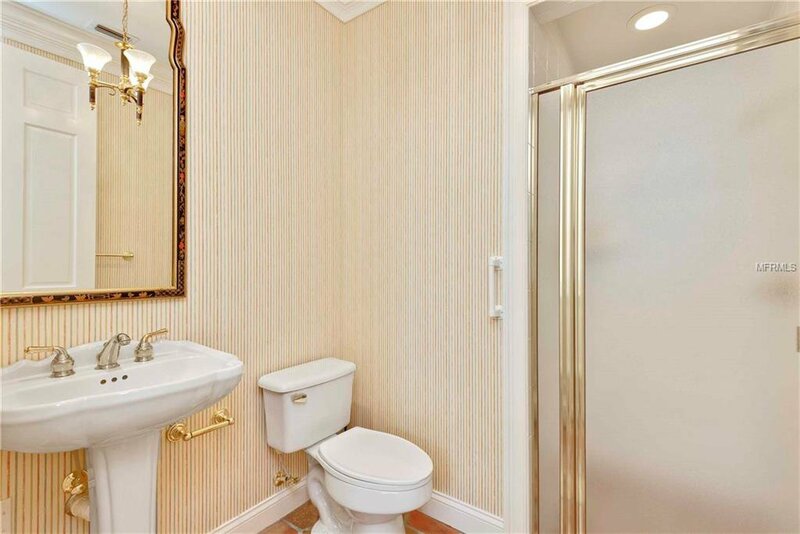 Upstairs are two additional guest rooms that share a Jack and Jill bath. 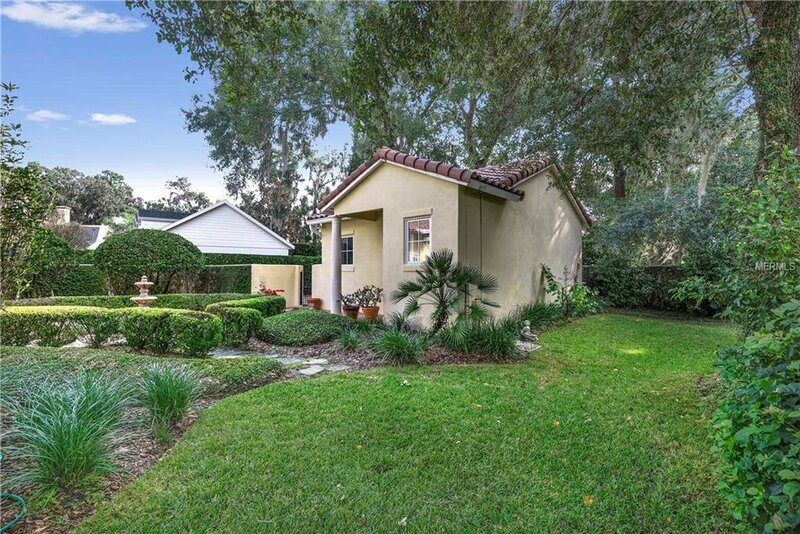 The back yard is tranquil relaxing with a fountain courtyard and fully fenced backyard. 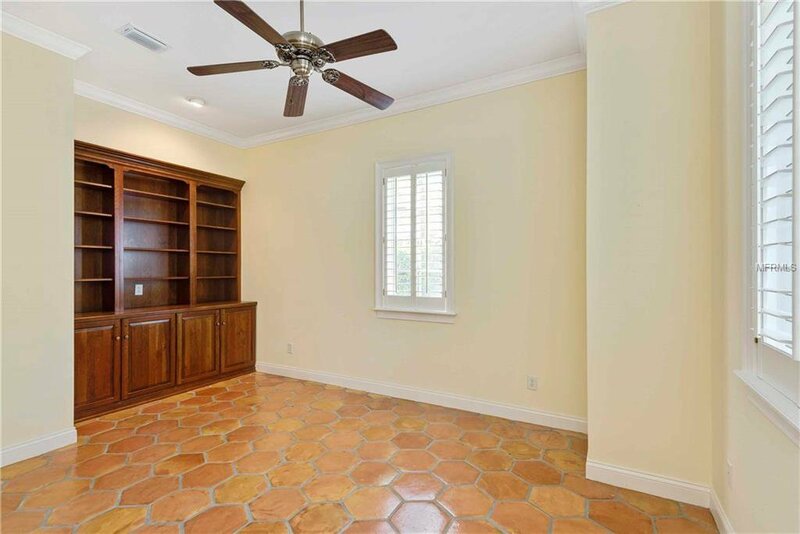 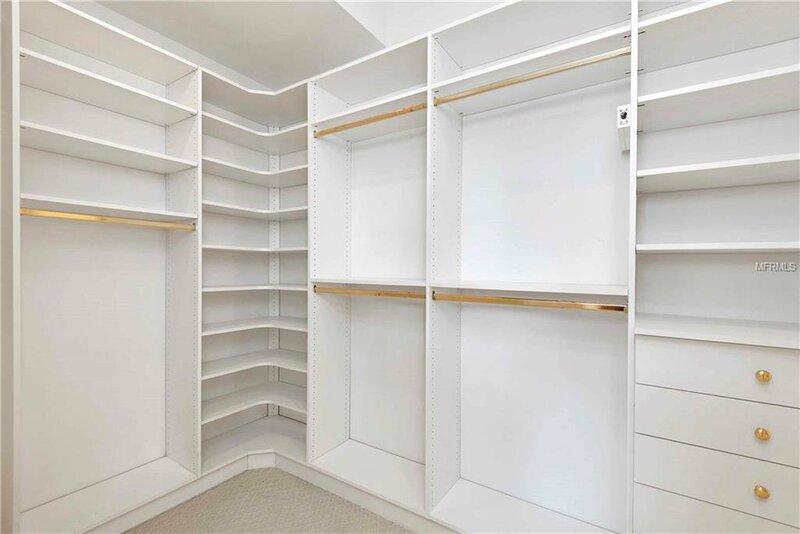 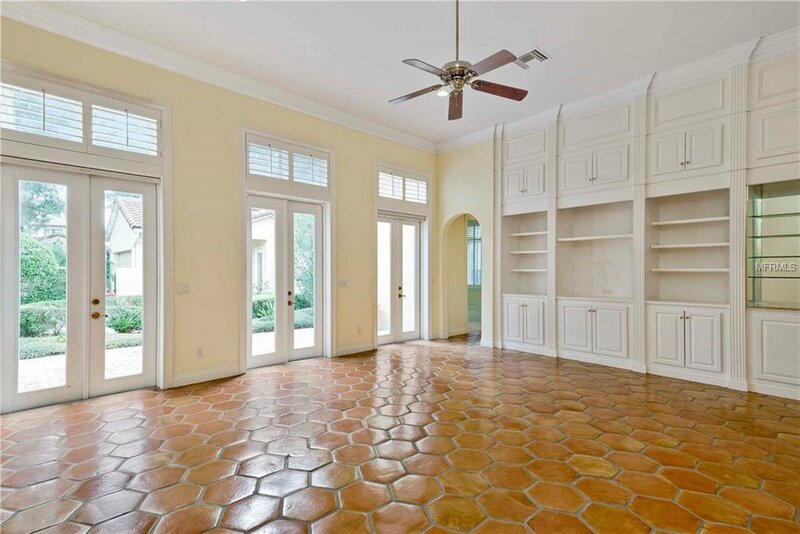 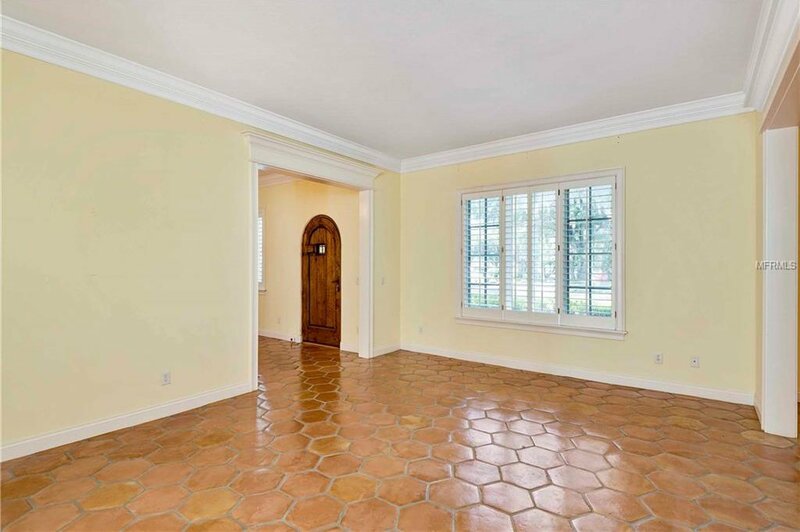 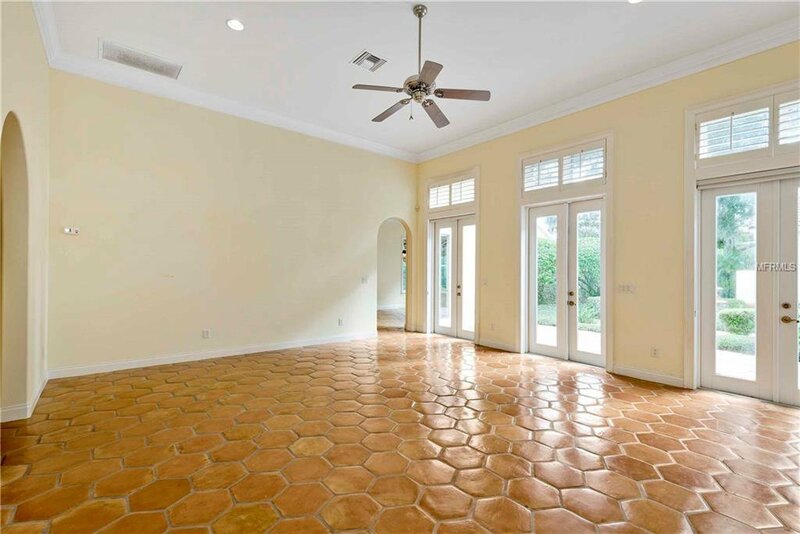 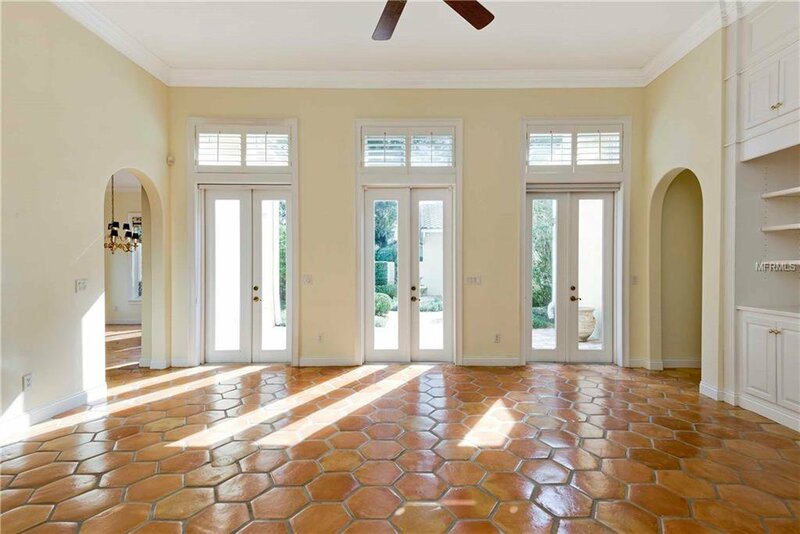 Throughout the home you’ll find many amenities and upgrades: 12’ ceilings, hexagon Spanish tile, plantation shutters, French doors, and custom built-ins. 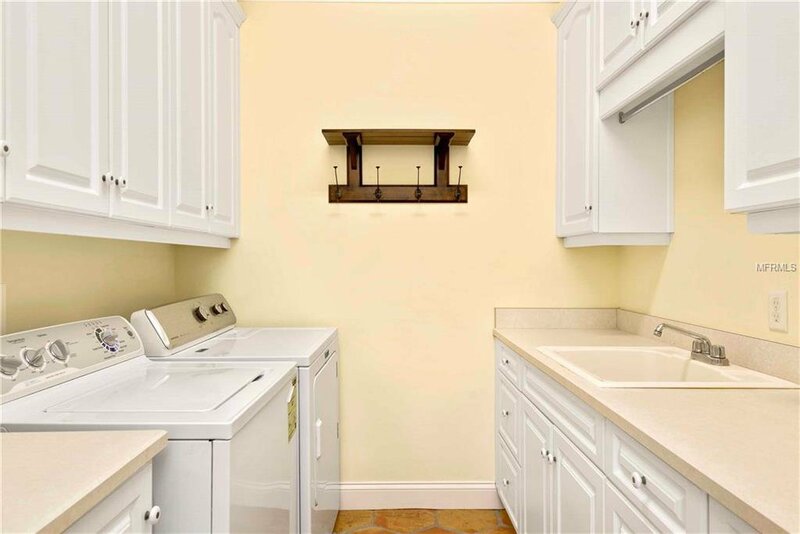 Easy to show and ready to sell, schedule a showing today.